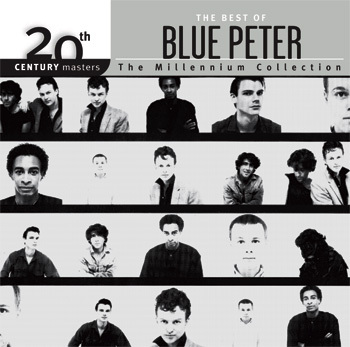 The Best of Blue Peter, 20th Century Masters The Millennium Collection has recently been released(Nov 20, 2007) by Universal Music Canada . This release features 15 remastered tracks and includes songs such as Radio Silence, Video Verite, Chinese Graffiti, and Don't Walk Past. The songs were compiled by Peter Moore.